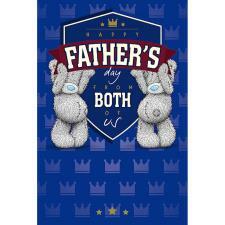 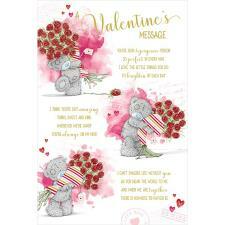 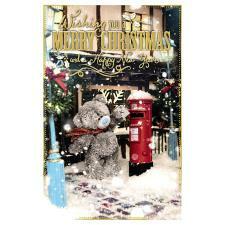 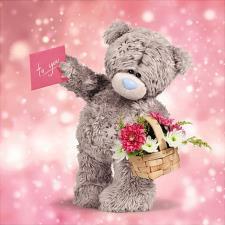 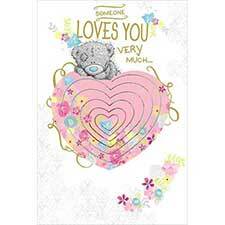 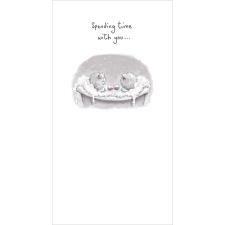 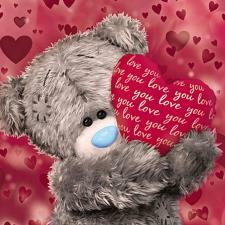 Someone Special Me to You Bear Message Card (G01Q6482) : Me to You Bears Online Store. 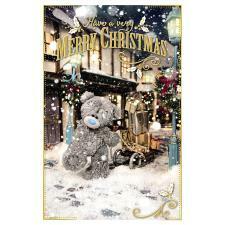 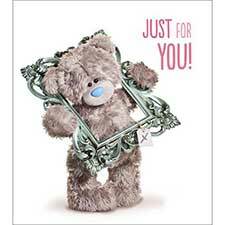 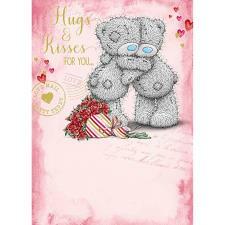 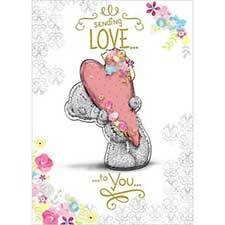 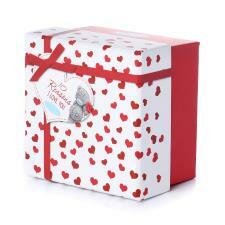 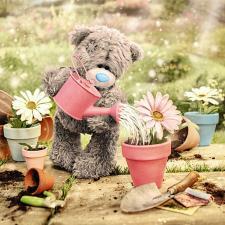 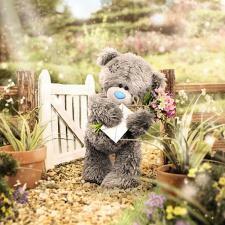 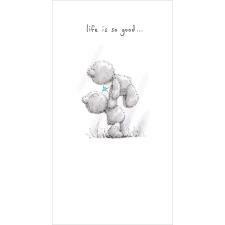 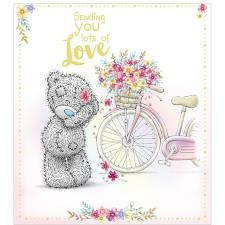 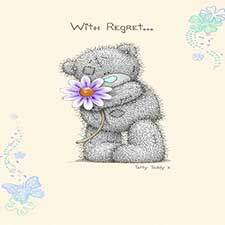 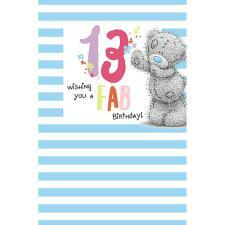 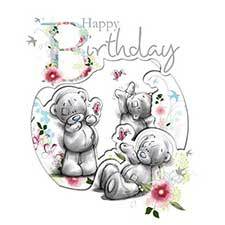 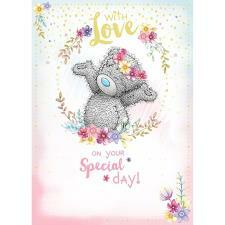 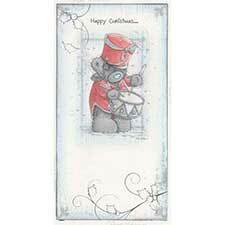 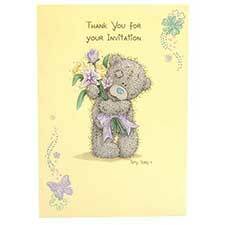 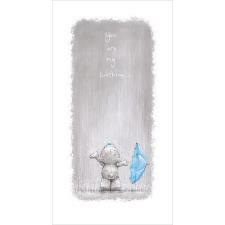 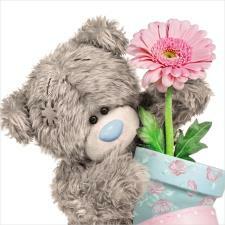 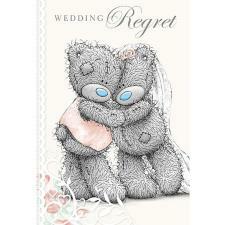 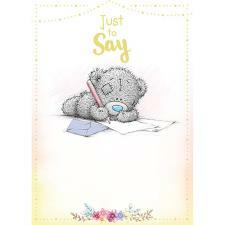 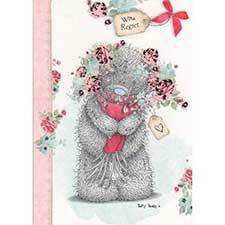 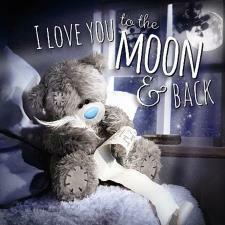 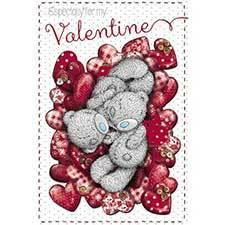 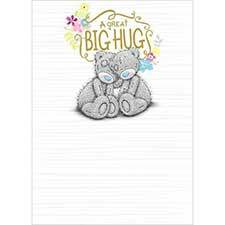 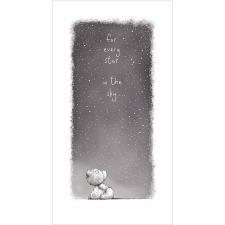 Send "Someone Special" a cute little Tatty Teddy keepsake card to let them know how much they mean to you. 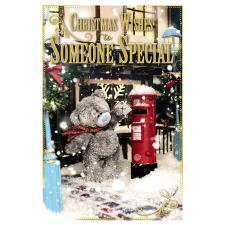 The message reads "Someone Special! 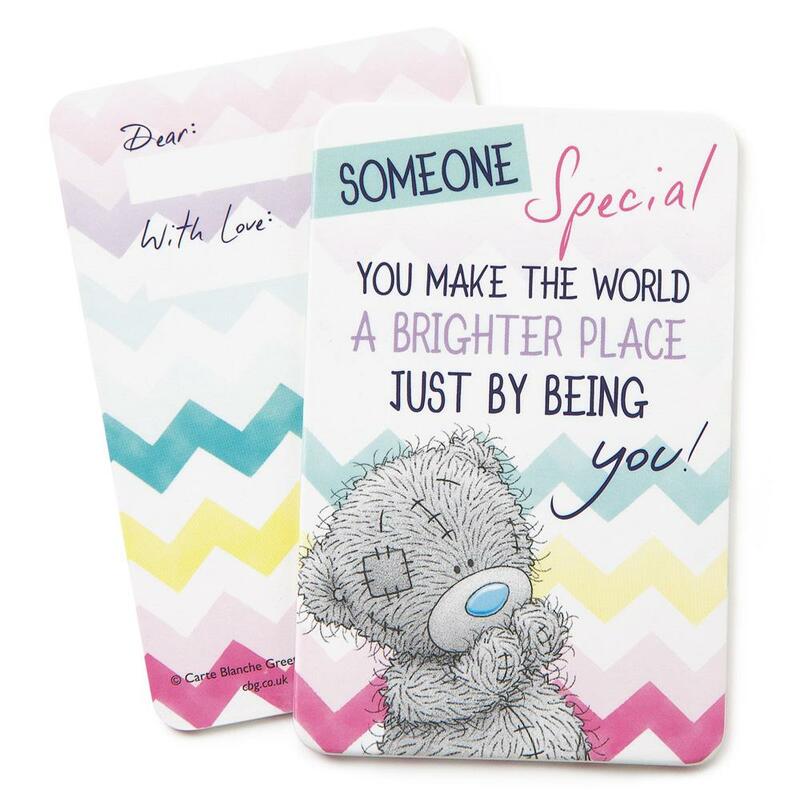 You Make The World A Brighter Place Just By Being You". 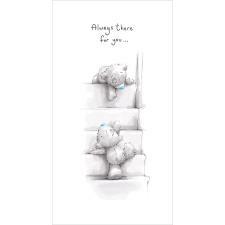 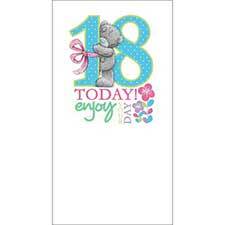 No special occasion is needed to send a Tatty Teddy Keepsake card, so just give a little surprise and make someone happy because you can!